Located at 3200 South Ocean Blvd. in Highland Beach, construction of 3200 South Ocean Condo is complete and features beautiful Contemporary design for its’ exterior and interior. The epitome of exclusivity, privacy, and luxury, 3200 South Ocean includes a total of only 20 Residences in a Boutique style Building and enjoys a beautiful, direct Intracoastal front location with the Beach just across the Street. Spacious Residences at 3200 South Ocean range in size from 2-3 Bedrooms, with ~2,215 – 8,038 total Square Feet, 10′ Ceilings, Floor-to-Ceiling Impact Windows and Doors, large Balconies, designer Kitchens (Wine Cooler, custom European Cabinets with Stone Countertops), Air Massage Tubs in the Master Baths, Water features for Ground Floor Units, and more! Located only 5 Minutes from Atlantic Avenue in Delray Beach, 3200 South Ocean Condo is centrally located close to downtown Delray Beach/Atlantic Avenue’s Shops, Restaurants, Nightlife, and Art Galleries. 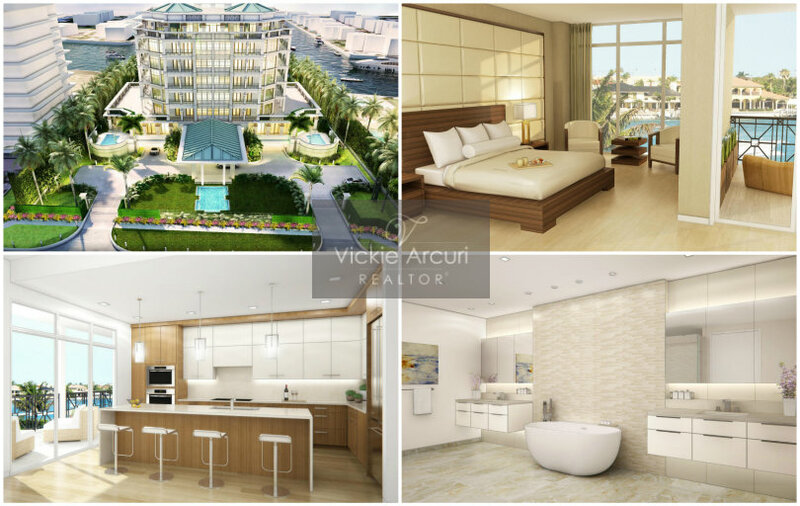 3200 South Ocean Condo is also conveniently close to The Fresh Market, Publix, Spas, Fitness Centers, Golf Courses, South Florida’s Sports Venues, Worth Avenue Shops, Town Center and Mizner Park in Boca Raton, CityPlace in West Palm Beach, International Airports, Ft. Lauderdale, Miami and more. Interested in Highland Beach Waterfront Condos, Delray Beach Luxury Condos, or new Condos in Palm Beach? 3200 South Ocean Condo is a great choice to consider! Scroll below to download Floor plans and contact me if you would like additional information.